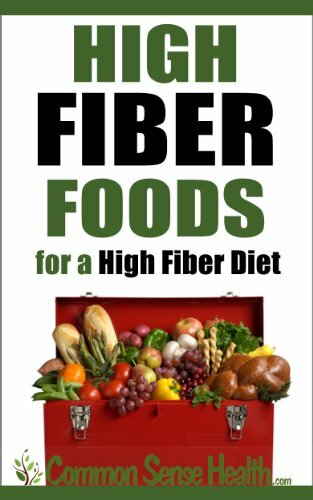 The fibers are the components of the diet that are not digested by the digestive tract enzymes. The fibers have a very low energy value. Among the most high-fiber foods are dried fruits and vegetables, green vegetables and whole grains. The fibers participate in particular intestinal transit. Several studies show that a diet high in fiber, rich in whole grains, low glycemic index, or rich in fiber from fruits and vegetables, is associated with a reduction in cardiovascular risk and diabetes. Fiber content (in grams) per 100 grams of a food.